The court decision came Friday, and was relayed to foreign media on Monday. Separately on Monday, Ghosn's lawyers filed an appeal of that decision, which rejected their earlier appeal against the extension of his detention through April 22. He says he's innocent, noting that the compensation was never decided and claiming the payments were legitimate. It's unclear when the detention may end or his trial will start. Ghosn led Nissan for two decades, rescuing it from the brink of bankruptcy. Shareholders voted him off the company's board last week. 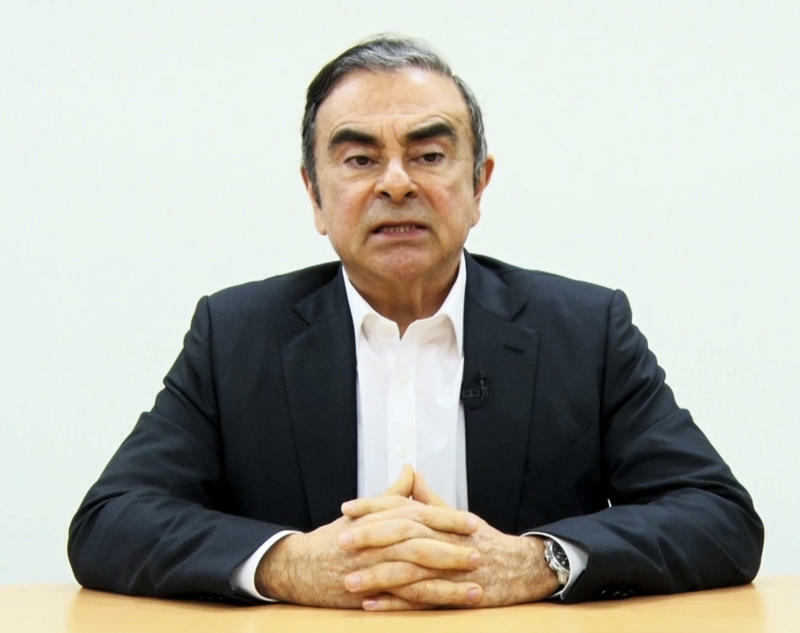 In a video released by his lawyers before his latest arrest, Ghosn said some executives plotted against him in what he called a "conspiracy" over unfounded fears about losing Nissan's autonomy to alliance partner Renault SA of France.